The strength of a team lives in the hands of each team member, including those who work behind the scenes like BCIT MAKE+ team. 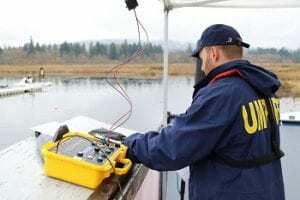 BCIT MAKE+ team helped the Burnaby Rowing Club develop a FISA (World Rowing Federation) electronic starting system which was put to the test at the National Rowing Championships held at Burnaby Lake on November 8-11, 2018. This extensive research project started in 2016 when Ian Gordon, from the Burnaby Rowing Club approached MAKE+ to upgrade their antiquated starting system. BCIT Make+ team helped developed a FISA electronic starting system. After many false starts, Gordon Thiessen, MAKE+ Project leader, and the team were were able to come up with a solution that met the needs of the Burnaby Lake Rowing Club and Rowing Canada Aviron. 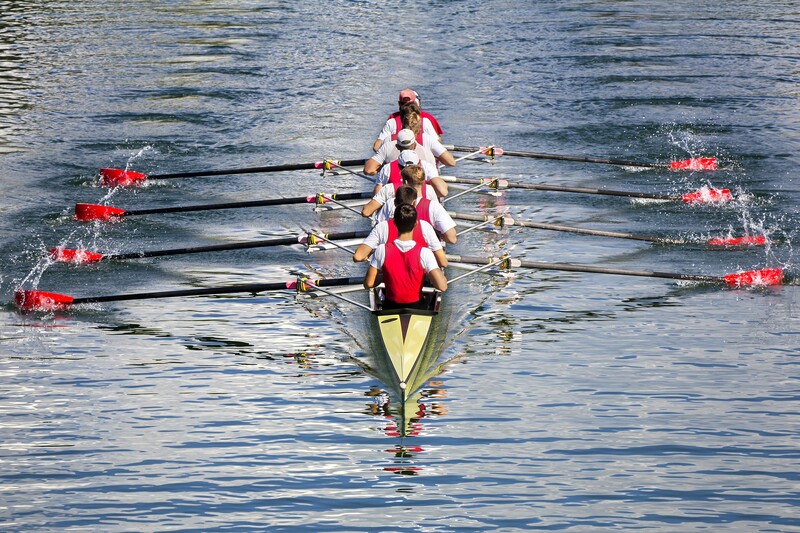 In order to be FISA compliant, the new starter system included starting lights and horns added to each stake boat (6 lane pontoon boats used to hold the rowing shells at the start). A partly wireless system was used to control the electronic console for the aligner and starter. 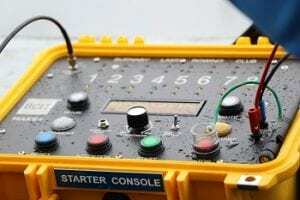 The start switch on the starter console is able to send a wireless signal to FinishLynx (an electronic timing and photo finish system) from as far as 2,000m away. “We were so excited to have the new start system in place for the National Championships,” said Ian Gordon. “The expertise offered by the MAKE+ team was truly remarkable and the performance of the system was as expected. The starting system was redesigned by BCIT MAKE+ to make it FISA compliant. MAKE+ is a multidisciplinary research group focused on product development, applied research, and education. The MAKE+ subgroup Product and Process Applied Research Team (PART) is the only academic product development group in Canada registered to the ISO 13485 Quality Management System for medical device manufacturers.